Anyone have any they'd like to share and put in our World of Wheels hand-outs? I have several dozen of my own car, would have to see if I have any pictures of past competitors cars. What is the best way and format to send you pictures. Found all the pictures online at solosnapshots.com here is a link to the last Rallycross event I was in back on Dec 4th 2011. 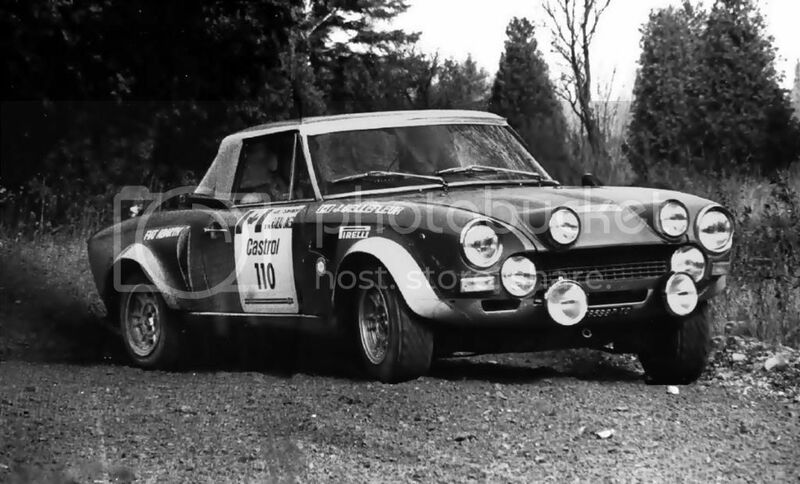 Not a local car, but this Fiat Abarth entered the WSCC Trail of the Bison national rally in 1974 - and won easily. Totaly forgot about being there... Thanks Jack.